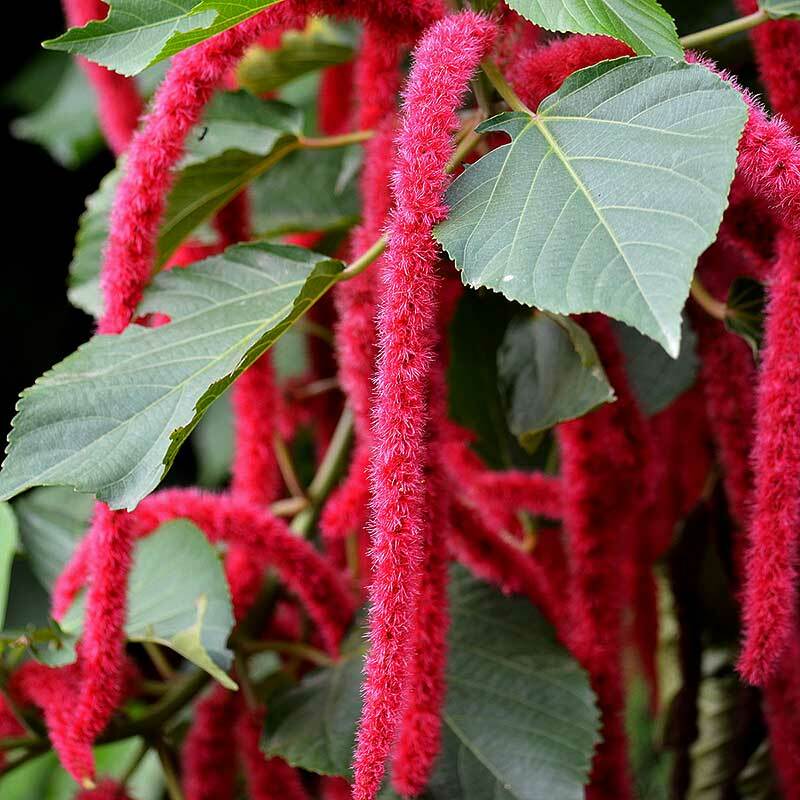 12"-20" trailing plant with bright red elongated, fuzzy flowers. Low growing variety makes a unique groundcover. Great in baskets. White. Sun. Big blooms with extreme heat and drought tolerance. Pink. 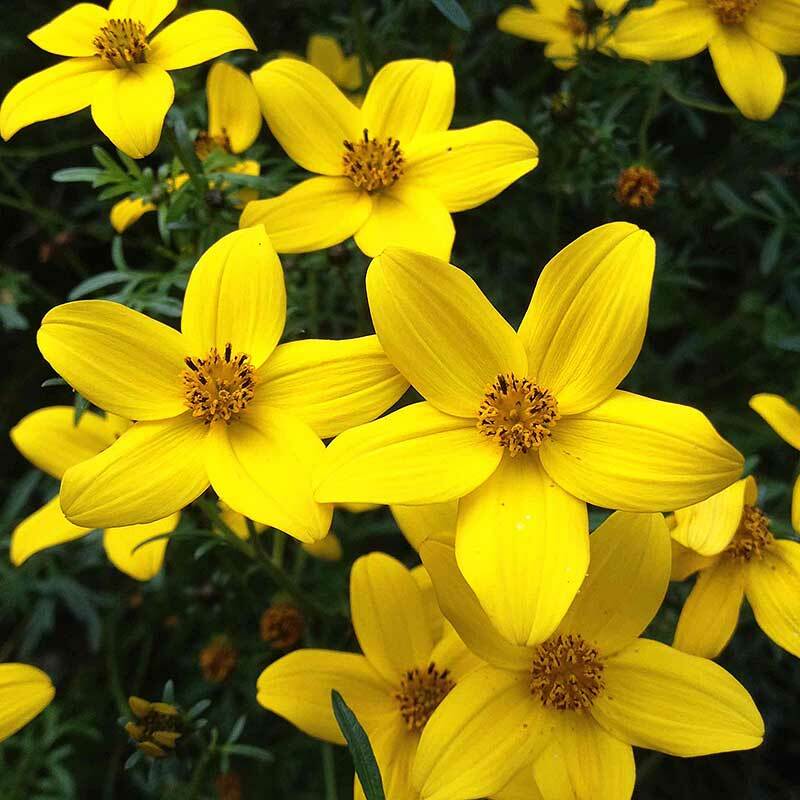 Upright, mounded, well branched plants with long lasting bright yellow flowers with yellow centers. 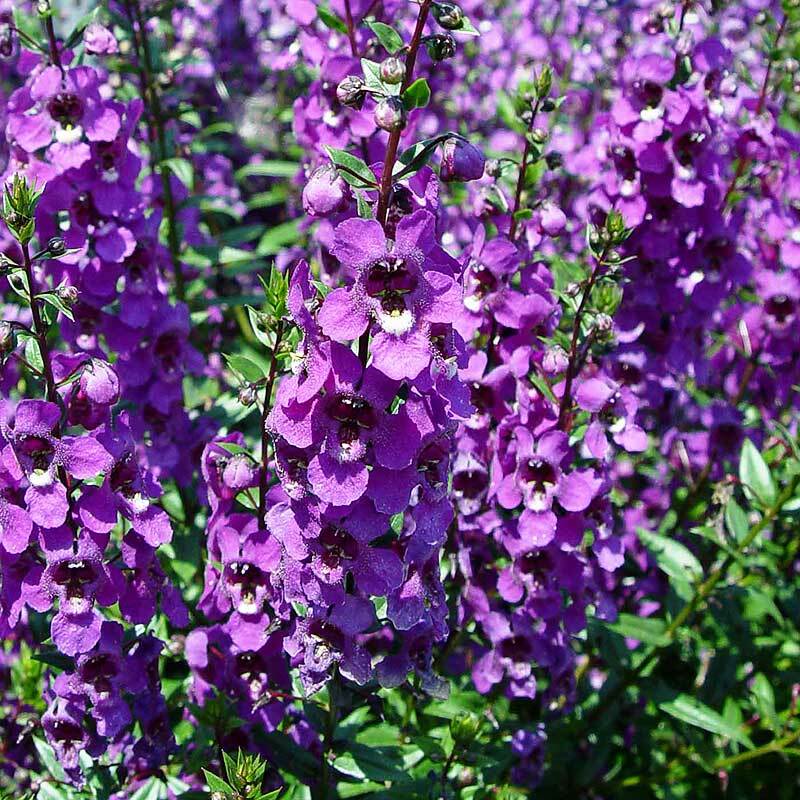 Upright, mounded, well"-branched plants with long lasting blooms. Crested Hot Pink. Heat tolerant. Great in containers. Pink, White, Giant White. Known for their exquisite full blooms, begonias thrive in afternoon shade. 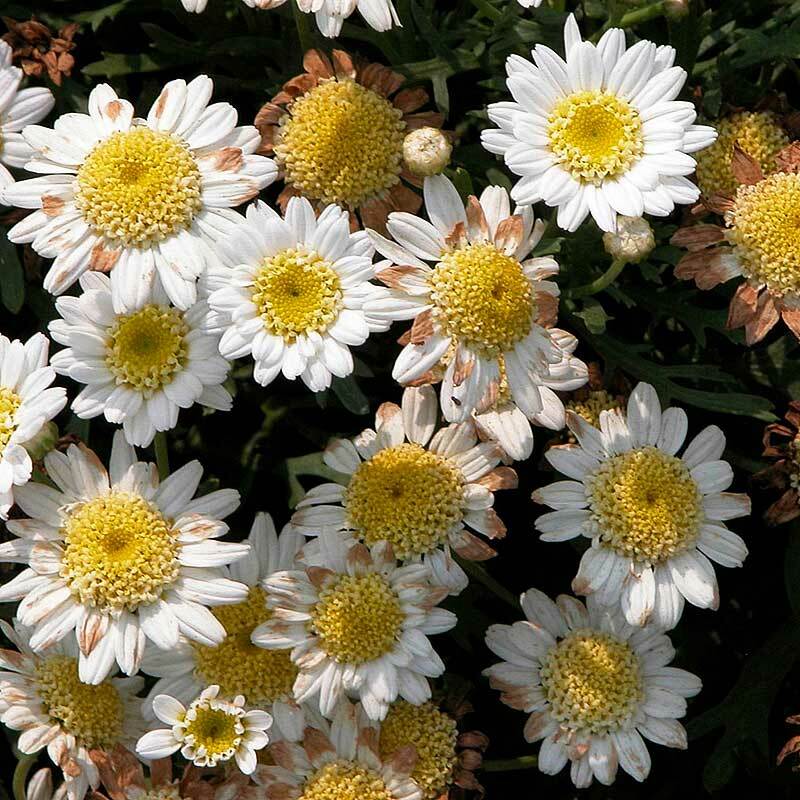 They are heat tolerant and regardless of variety, bloom all season. 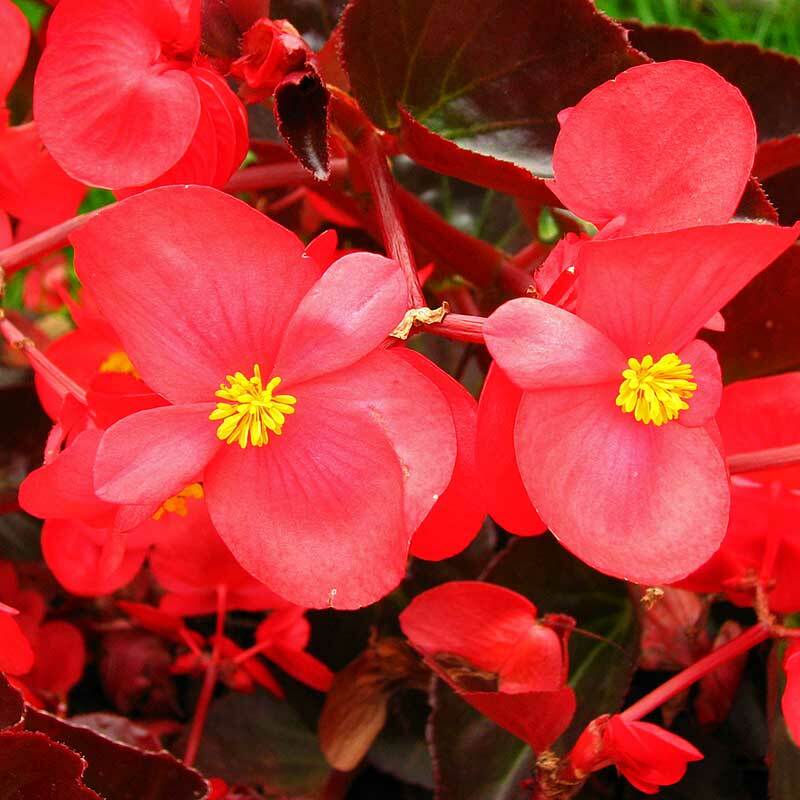 Begonias vary from trailing to upright and work well in containers or the landscape. They like to be moist but not overwatered. 10" x 12". Long blooming, dark red upright plants. Sun to partial shade trailing plant with great heat tolerance. Profusion of orange, cascading flowers. Non-stop, semi-trailing blossoms. Self-cleaning. Intense color. Upright, long blooming plant. Orange to yellow center. Compact plant with bronze leaves and red, profuse blooms. Sun to Part Shade. Heat tolerant. Known for dark, angelwing-shaped leaves. Vigorous and well-branched. Red. Fantastic silver with green veining large maple-shaped leaves. Red stems. Beautiful in container alone or mixed with other plants. (Same as above) Dark pink. 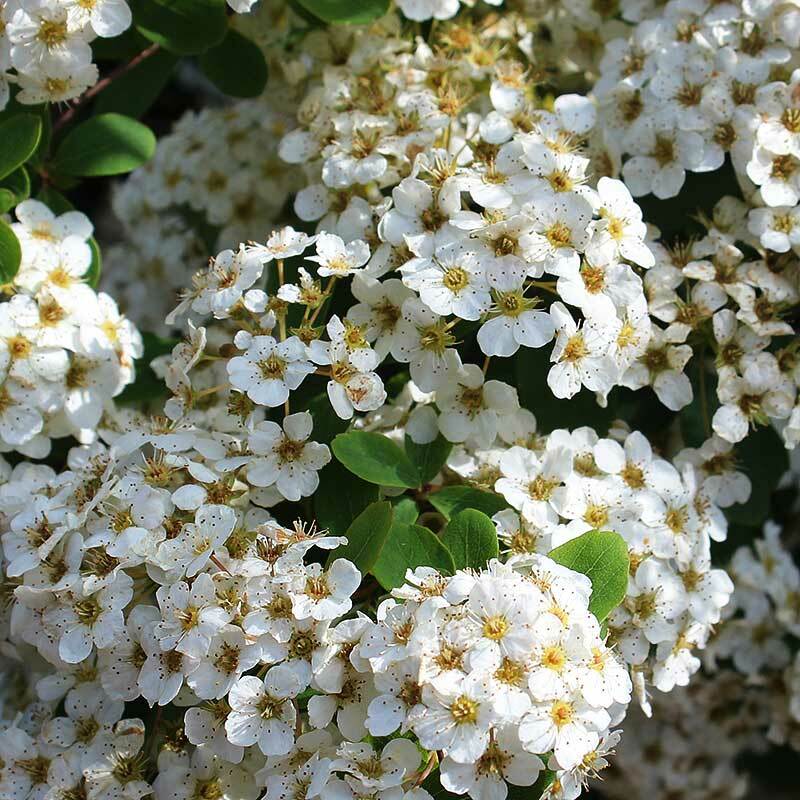 This variety delivers raging blooms all season. Beautiful multi-layered blooms in many vibrant colors. Works well in or out of doors. Exotic multi colored leaves. Green Streak, Pink, Silver Swirl, Watermelon. Large mass of unique, trailing orange-red flowers. Part sun to full shade. 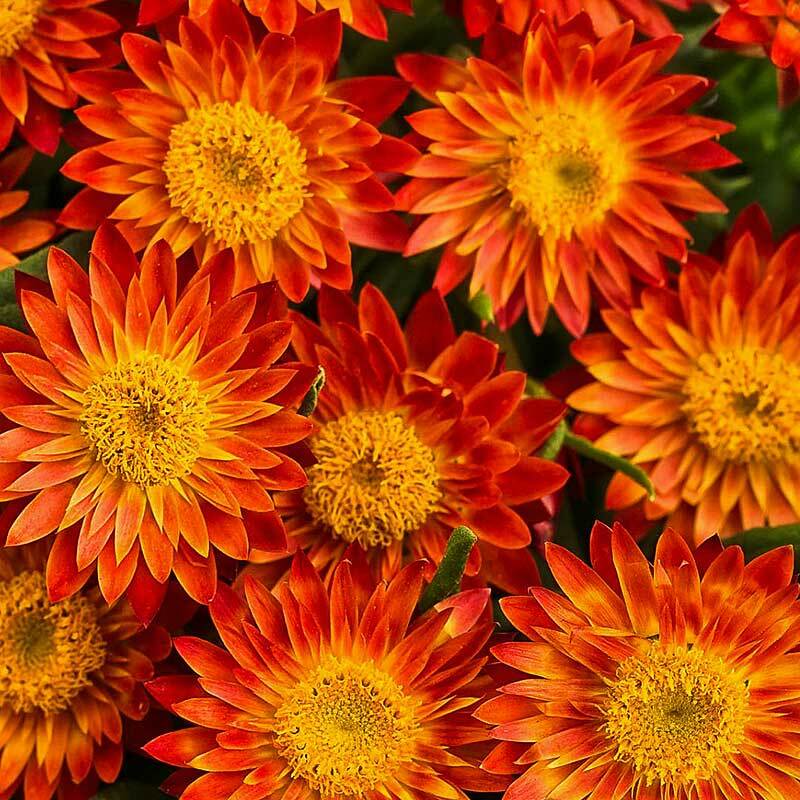 Tangerine blooms against dark bronze foliage make this a stunning plant. Sun to shade. Heat tolerant. Big, vigorous plants good for large containers. 3" blooms from spring to fall. Red bronze, Rose green. 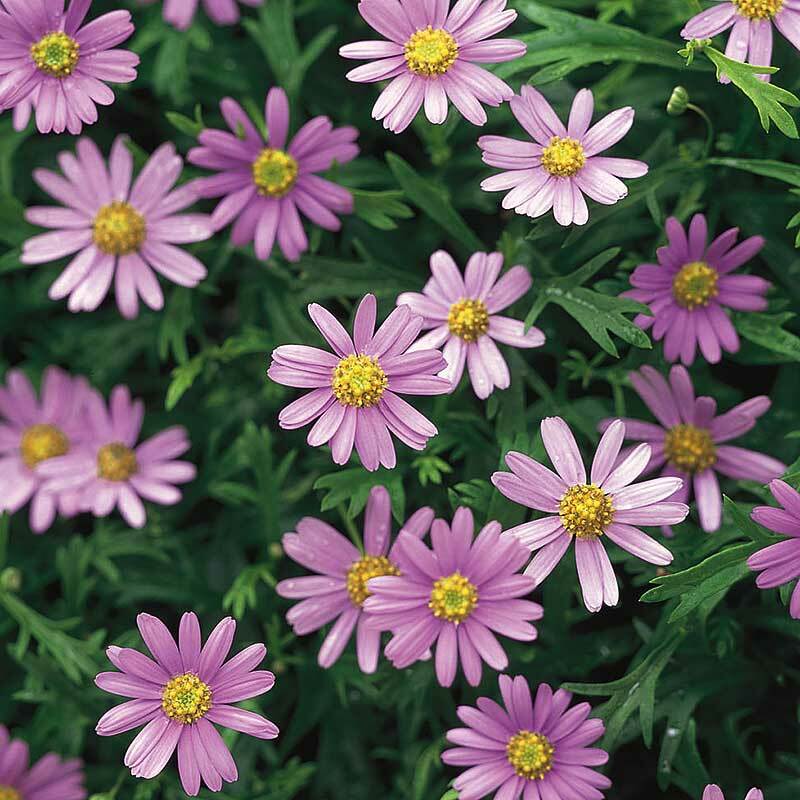 Award winner with semi-double blooms and constant flowering in compact mounds for gardens and pots. Compact yellow(mounding 6"-8". Early Yellow (semi-trailing 12"-18"). Top selling with large flowers and compact habit. Good in baskets and containers. Brilliant lavender flowers with a chartreuse eye. Blooms continuously; heat loving. Large flowers, resistant to mildew; a top performer. Big, multi red-edged, gold buds that are suited for dried arrangements. Trailing filler or basket plant that does well in the shade. 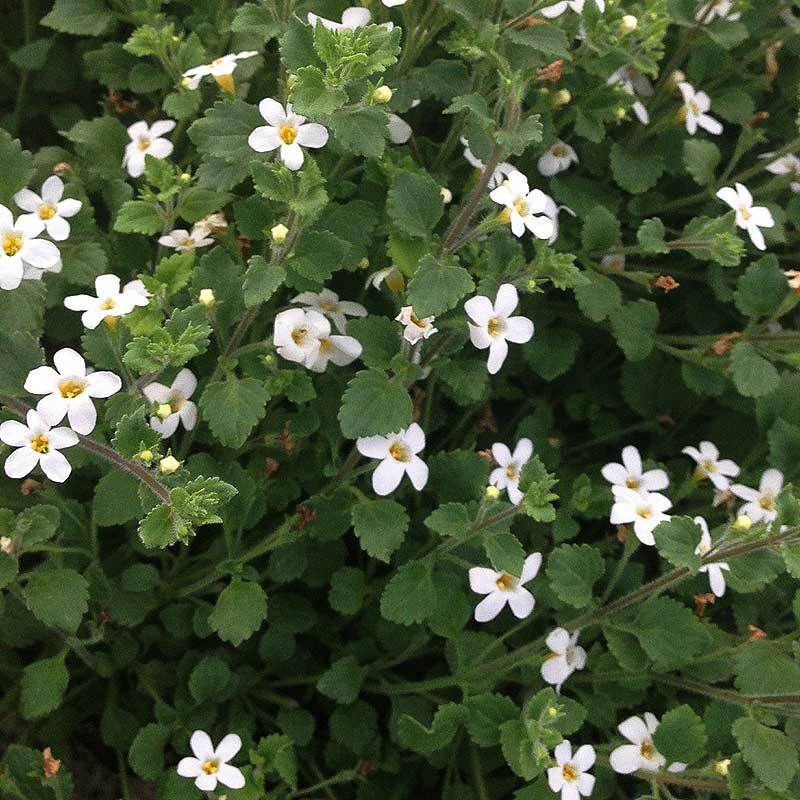 Tiny, dark green leaves and small white flowers cover long, graceful stems.